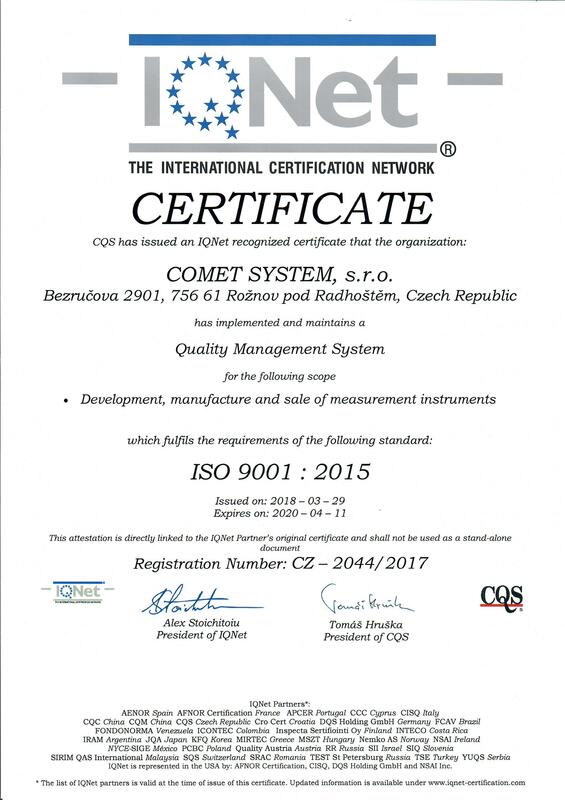 Lettre d'information | COMET SYSTEM, s.r.o. 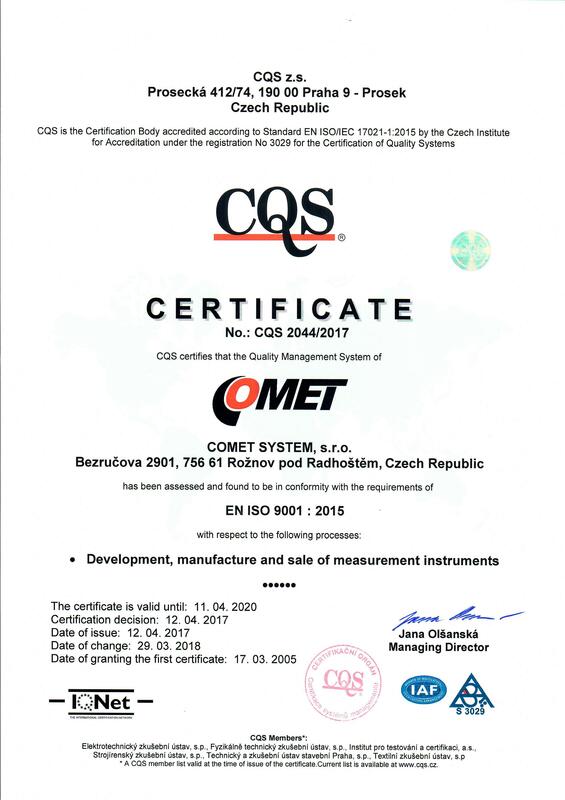 I agree with the processing of my personal data for COMET System s.r.o., Bezrucova 2901, 756 61 Roznov pod Radhostem, The Czech Republic for the purpose of sending a regular newsletter for news and business communications. Agreement with the processing of these data and with using my electronic contact I provide voluntarily for an indefinite period of time. This consent can be revoked at any time directly on the website, using the "Logout" button in the newsletter or by written request at info@cometsystem.com. The subject of personal data has the right to request information about his or her personal data, the right to block, supplement or repair, as well as the right to delete personal data. For more information about privacy, visit the Privacy statement page.